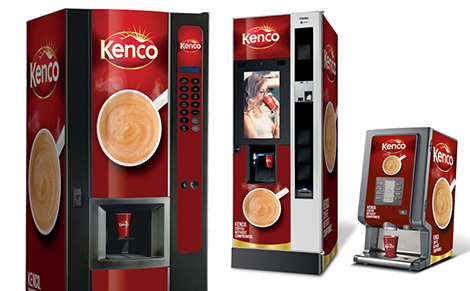 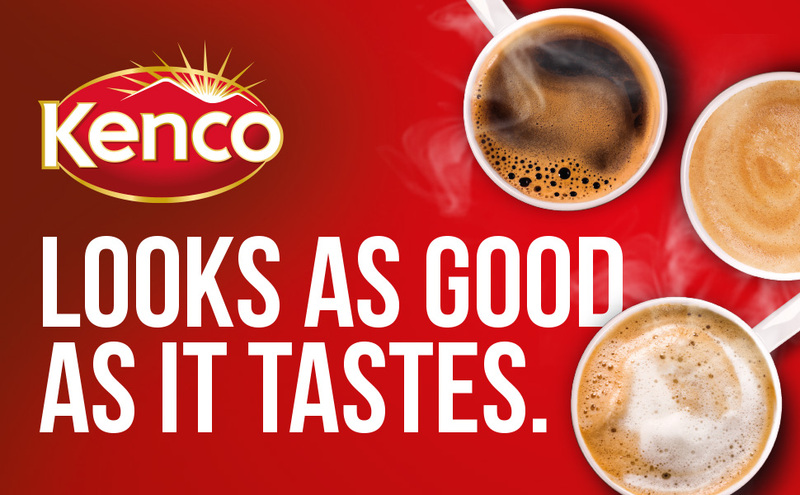 Here I created a fresh new look for Kenco coffee within the vending category. 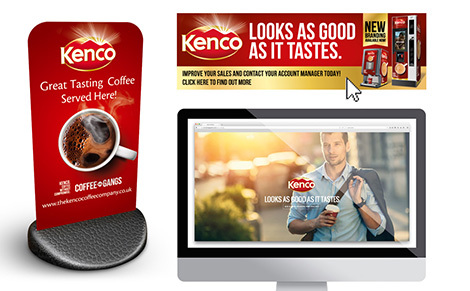 The challenge was to refresh and modernise the old look whilst staying true to the retail presence. 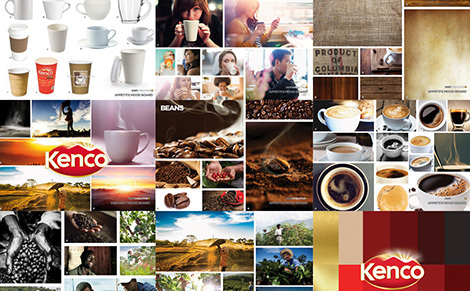 After extensive research and mood board exploration the chosen route was to strip back unnecessary visual clutter and focus on the coffee & appetite appeal. 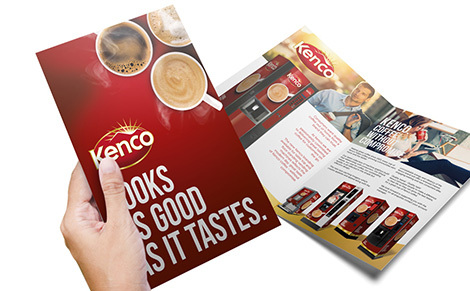 The simple but effective design was then launched to the trade via print, digital and new machine graphics.